Five Out Of Five For The Coolmore Sires! 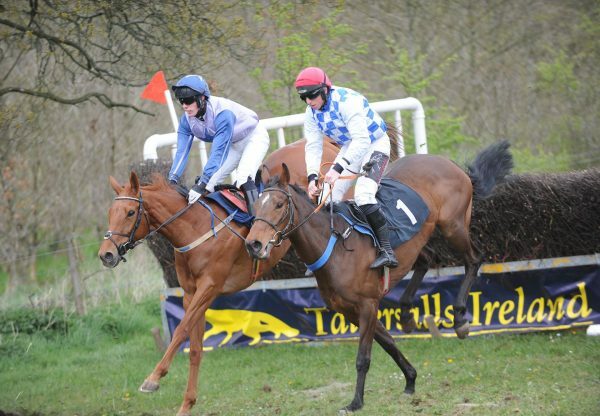 At Borris and Boulta point-to-points on Sunday, there were five races run for 4-year-olds. Remarkably, the winners of all five were sired by young Coolmore National Hunt stallions. At Borris, Westerner’s daughter Threeswallowsnick looked one to follow when scoring first time out in the 4YO Mares Maiden. 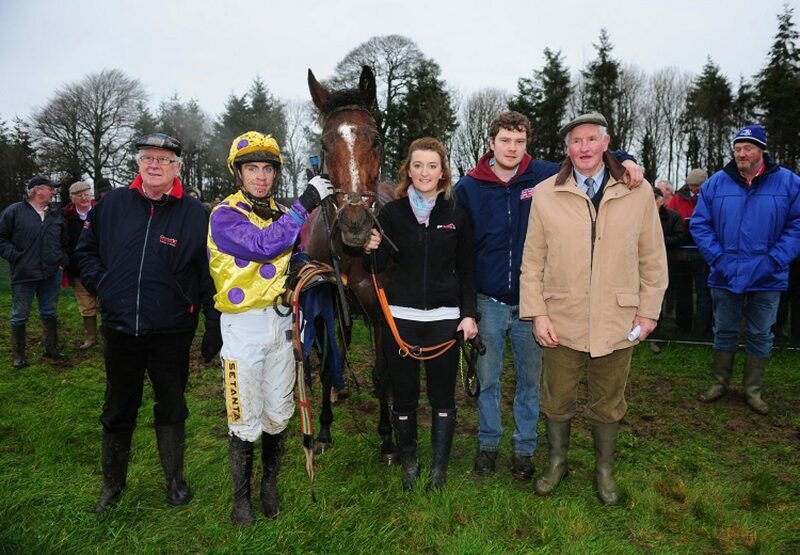 The two divisions of the 4YO Geldings maiden were won by Farm The Rock and Log On, by Yeats and Scorpion respectively. At Boulta, Mahler’s daughter Ms Parfois impressed on debut for Martin Hassett in the 4YO Mares Maiden while Westerner’s son Clondaw Westie won the 4YO Geldings Maiden. 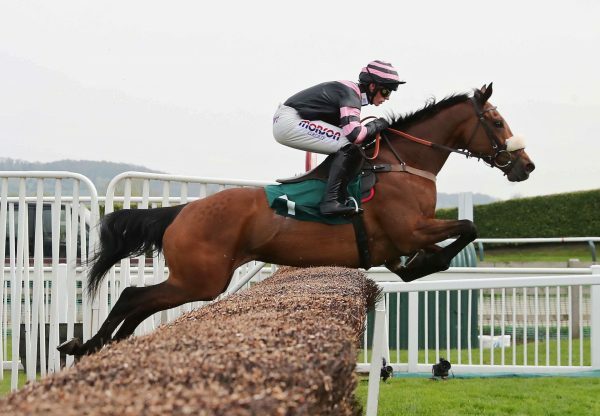 In other weekend news, Westerner’s recent bumper winner Keeper Hill sold for £120,000 to Highflyer/Warren Greatrex at the Cheltenham Sale. “We like Westerner as a sire, and this one came highly recommended,” commented Tessa Greatrex following the purchase. The same evening Scorpion’s son Dance In The Dust, second on his only start in a 4YO Maiden at Lingstown in November for William Codd, sold to Aidan Murphy for £70,000. 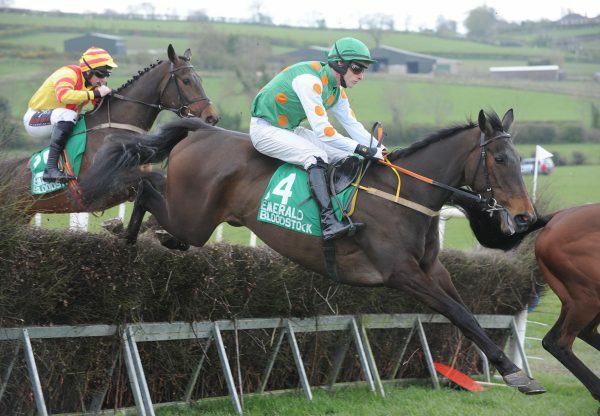 And at Navan on Sunday, the Milan 6-year-old Ttebbob looked Grade 1 material when slamming his rivals by 41 lengths in the Grade 3 Klarion Davis Novice Chase. 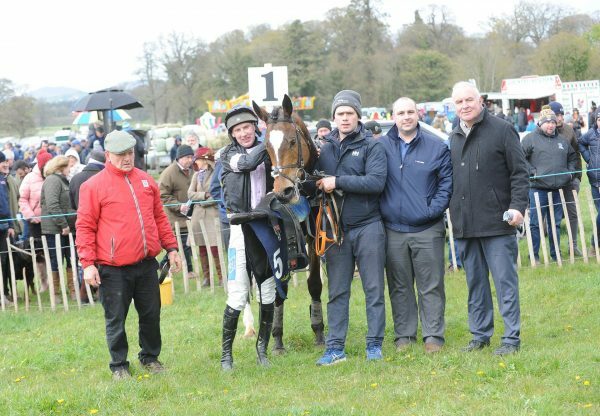 Finally at the same venue on Monday, 5YO Westerner mare Queens Wild earned valuable blacktype for her owner/breeder Robert Guiry when landing the Grade 3 Kerry Group EBF Mares Novice Chase.